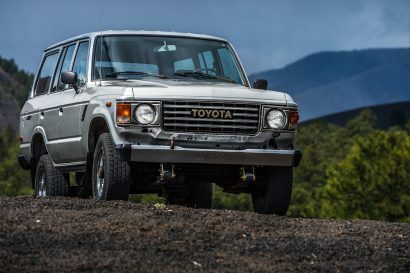 Diesel engines have always been great for overland vehicles. Their longer life and superior fuel consumption work perfectly for the remote and long distance travel that many of us enjoy. Sadly while almost every other country receives a wide range of diesel vehicles, the American 4×4 market has been left out in the cold and caught a serious case of diesel envy. 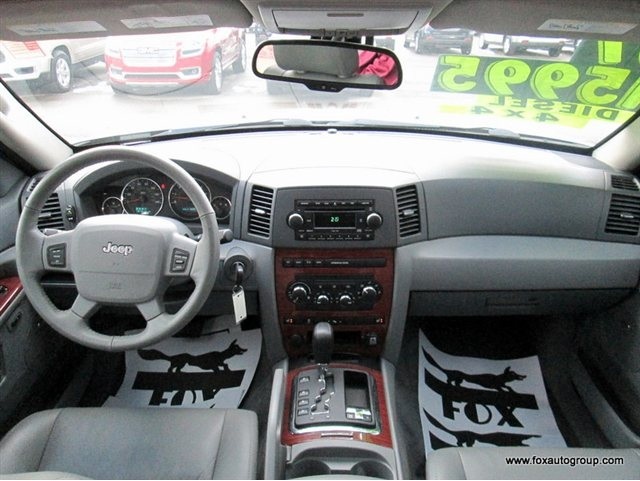 Consequently when Jeep announced that their popular Grand Cherokee model would include an optional diesel V6 in 2014, there was a great deal of excitement for enthusiasts. Unfortunately this new Jeep carries a hefty price tag ranging from near $40,000 to over $50,000. In fact the diesel option alone is rumored to cost an additional $4500 over the standard V6. If this just isn’t in the budget right now don’t worry, your diesel dreams aren’t dashed just yet. 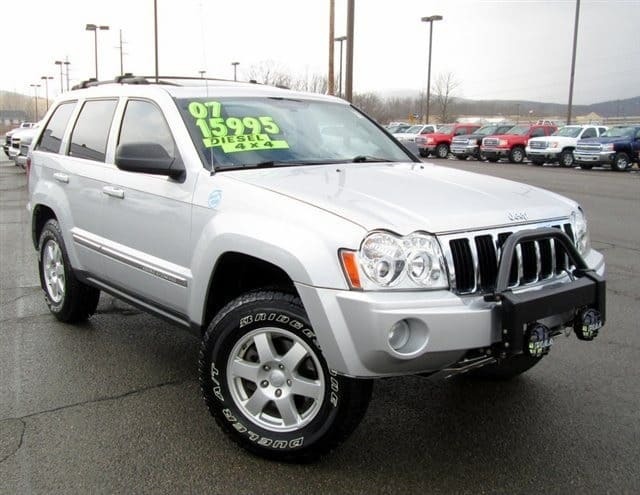 With a Mercedes turbo-diesel V6 and a price tag of just under 16,000 this 2007 Grand Cherokee will keep you and your pocketbook happy. 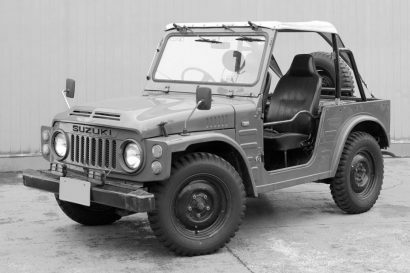 While the seller doesn’t say too much about the modifications this Jeep has been equipped with, they do comment on the great condition of the vehicle. It shows some expected wear like paint chips and a scratch or two after 100,000 miles, but overall the exterior and interior remain in great condition. In addition to a full fluid change, this Grand Cherokee just received an all new coolant fan, clutch oil lines, and set of all terrain tires to make sure it was completely turnkey when purchased by a customer. 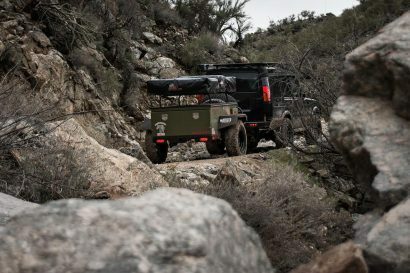 Although this SUV is largely stock, it can still get you anywhere you want to go and back thanks to Jeep’s Quadra-Drive 4WD system, limited slip differentials, and a Dana 44 rear axle. At less than half the price of the equivalent 2014 model, this capable Grand Cherokee could make an excellent overland platform and still leave you with enough money to fund your adventure. 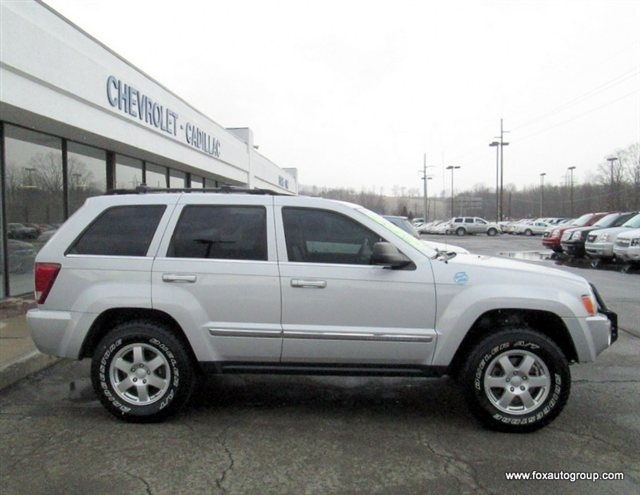 2007 Jeep Grand Cherokee Limited 4×4 with 3.0L Diesel engine powered by Mercedes-Benz. A great suv from Washington State sporting lots of great accessories and upgrades. 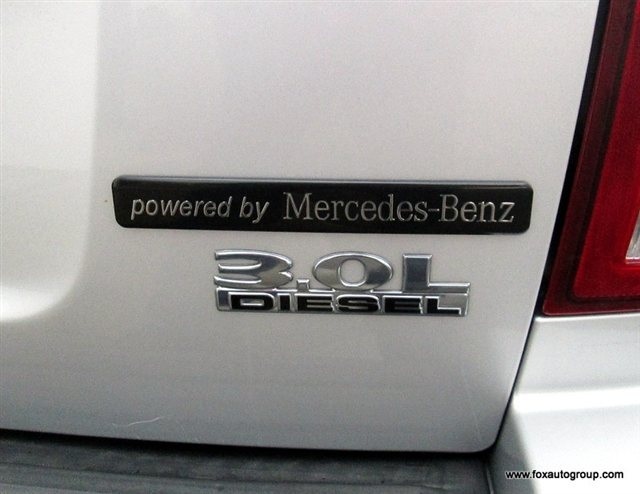 The 3.0L Diesel engine is a very rare find and has lots of torque and horsepower too. This engine is barely broken at 104k (owner travelled for work, all highway miles) in and has hundreds of thousands of miles left to go. The body is straight, no accidents and a clean carfax report. The interior is very clean and in great condition. The leather is in great shape and the carpets are clean and damage free. It’s never been smoked in and was adult owned and maintained. 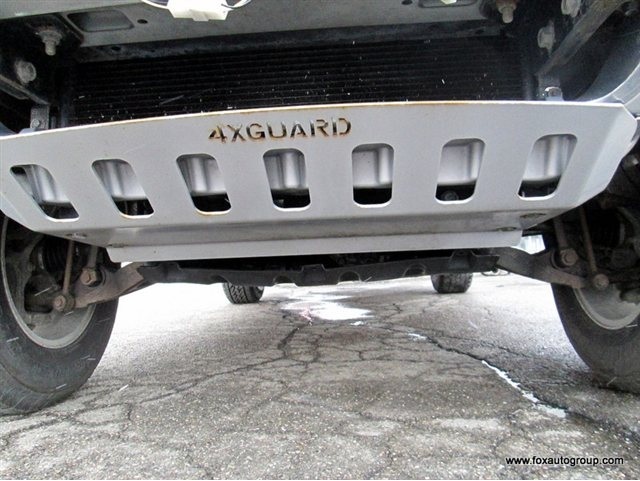 Our service department checked this Jeep out from top to bottom. The put on all new tires, replaced coolant fan and clutch oil lines, changed the oil, topped off fluids, and replaced a door molding. -yes we’re that picky! Overall condition is excellent, though there are no claims to be new. The Jeep has 104k and passes NYS Safety Inspection with flying colors. The undercarriage is very clean as you can see in the pics. With 104k you’re going to find a stone chip of two or a scratch. I’m hard on our vehicle descriptions and try to be as specific as possible. On a scale of one to 10 this Jeep is an easy 9. If you have questions please call, I’m happy to get you any info you desire. We welcome trades of all kinds, though keep in mind this is EBAY and the BUY IT NOW price listed is the BOTTOM LINE PRICE and is figured with NO TRADE. This limits us to paying True Market Value for your trade. Please be sure to supply us with a VIN# so we can run your trades history and CARFAX report.